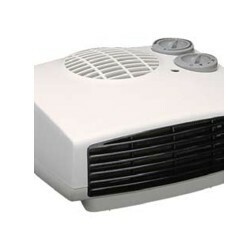 Fan heaters at UK Electrical Supplies. 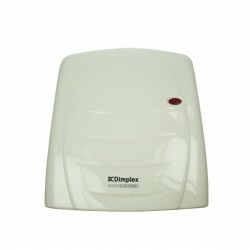 Browse our range of portable and wall mounted fan heaters today and make a huge saving. If you require further information on any heater below then please get in touch with our customer sales team. 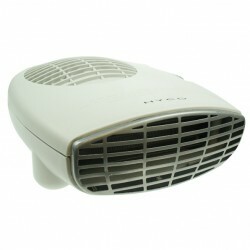 Fan heaters provide an instant blast of heat for warming a person's home or workplace.